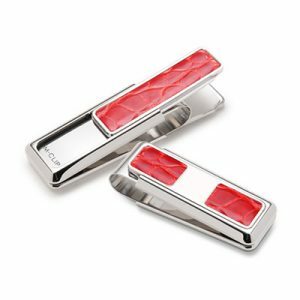 The M-Clip® money clip is truly a unique, quality money clip built to old world standards found in fine jewelry. 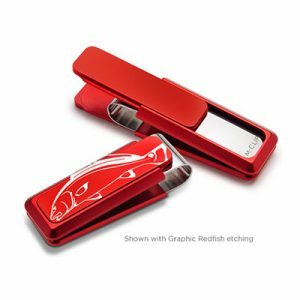 Our multi-patented functionality and unique design allow you to hold cash and credit cards more securely, with less bulk than any other money clip or wallet on the market. 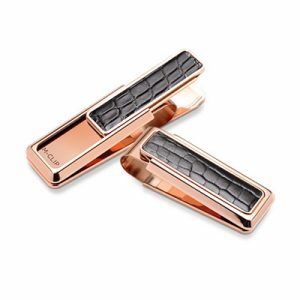 From superior metals, highly machined tolerances for each component part and individually selected alligator hides, the M-Clip® money clip is designed and hand assembled with one goal in mind: to make the best, most functional and highest quality money clip you can buy. 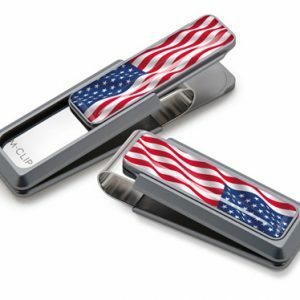 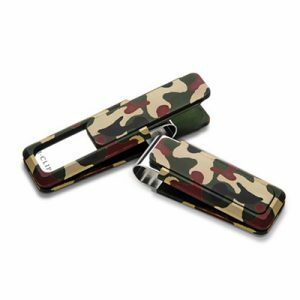 The M-Clip® money clip is available in gold, silver, rhodium and platinum finishes along with anodized aluminum and stainless steel models. 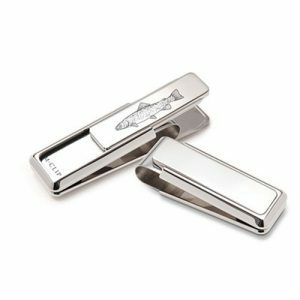 Custom design money clips and logo etching are also available.